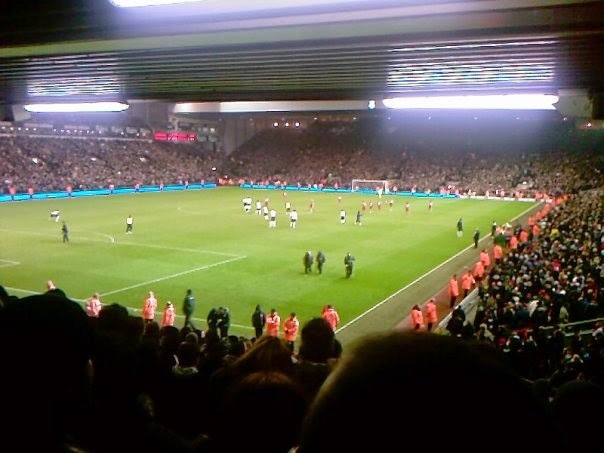 Last match I went to see: Liverpool 2-0 Tottenham Hotspur, Wednesday 20th January 2010, Premier League. 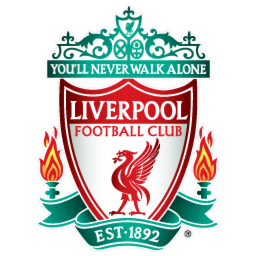 Liverpool Football Club were founded in 1892. 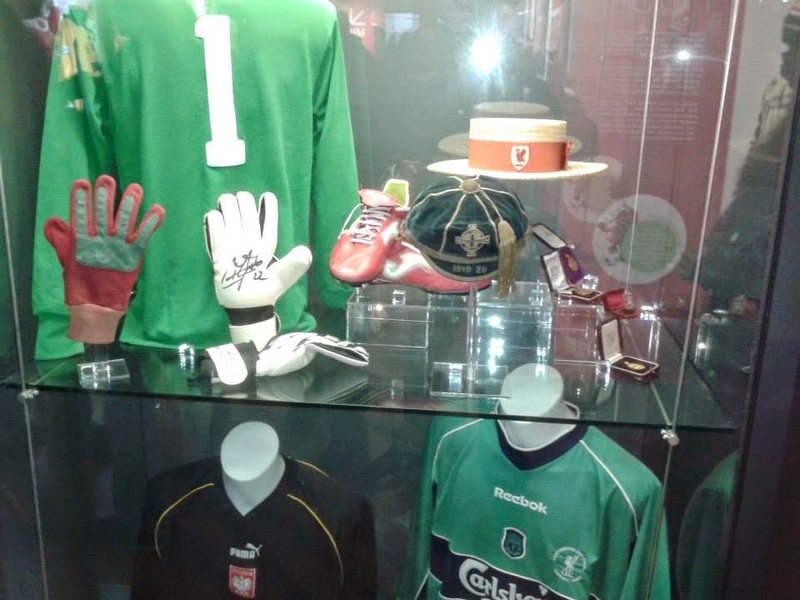 They were founded following a dispute with their Merseyside neighbours Everton committee and also founded by John Houlding who at the time was owner of the land at Anfield. Originally the club were called "Everton FC and Athletic Grounds LTD" (Everton Athletic for short) but then were later renamed Liverpool FC. 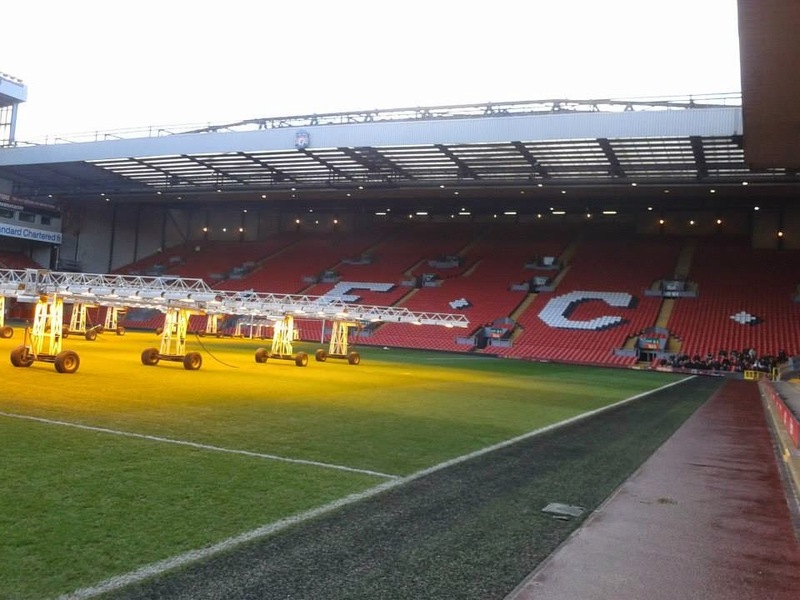 Liverpool reached their 1st FA Cup Final in 1914 against Burnley, but lost 1-0. 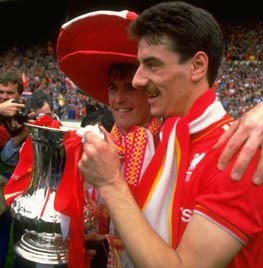 Liverpool did win the 1992 (year I was born) FA Cup Final with a 2-0 win against Sunderland, goals from Michael Thomas and Ian Rush getting the goals. Liverpool have major rivalries, but the main 2 rivalries they have wish are the North West derby with Manchester United and the Merseyside derby with Everton. 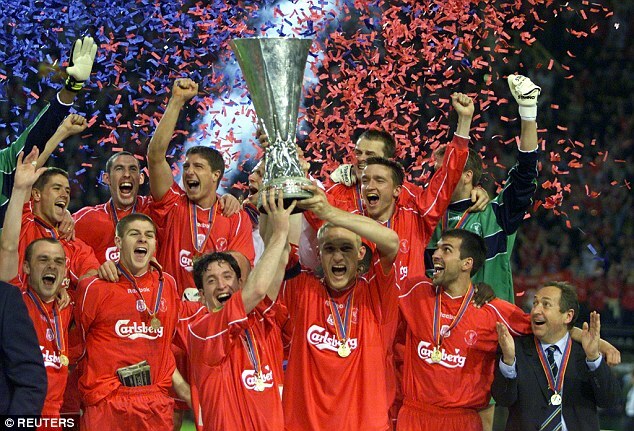 Liverpool are also known for winning their 5th European title in 2005 in Istanbul after winning the Champions League against AC Milan. 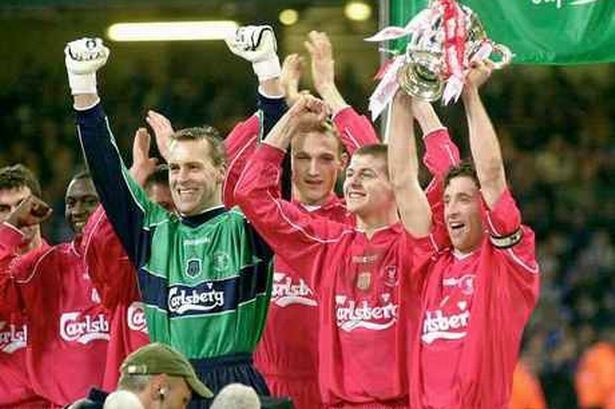 Liverpool at the time were 3-0 down and came back to draw 3-3, and win on penalties. 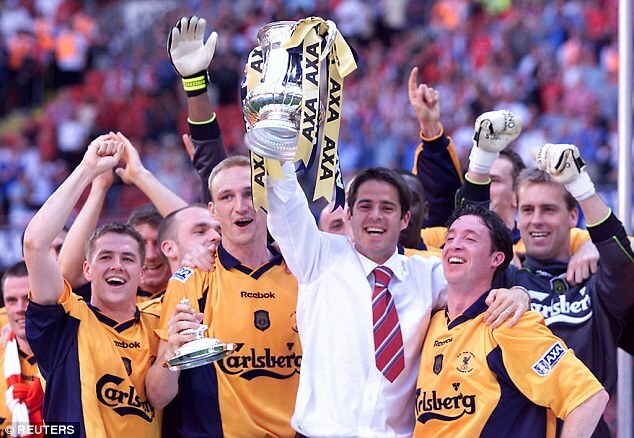 In 2001, they also had success after winning the treble, The FA Cup, League Cup and UEFA Cup, a 2-1 win against Arsenal in the FA Cup, a penalty shoot out win against Birmingham City in the League Cup and a 5-4 Extra Time win against Spanish side Alaves in Dortmund. 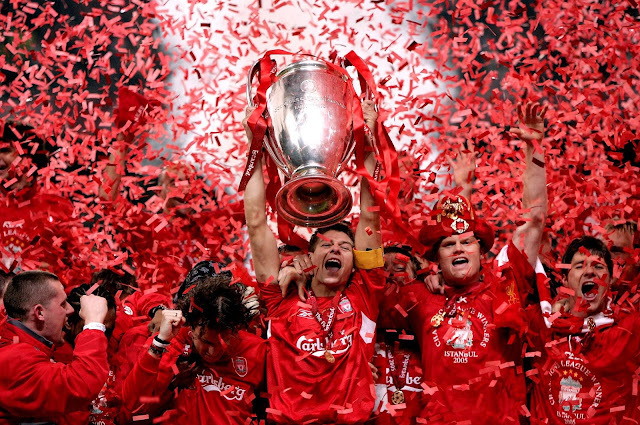 Liverpool FC - You'll never Walk Alone. 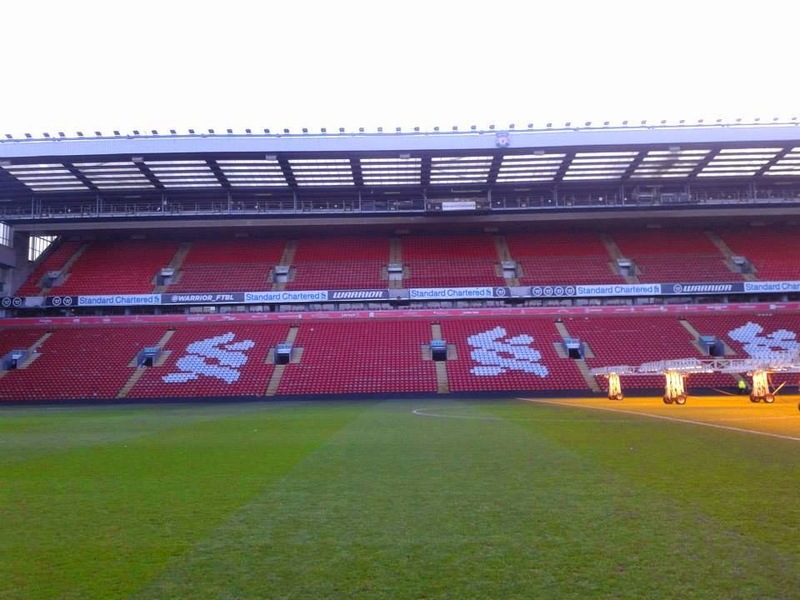 My first visit to Anfield came in January 2010. I was celebrating my 18th birthday 2 days later and as a result, I got tickets to go to Anfield for Liverpool vs Spurs as a birthday present from my parents. Originally the game was meant for the Sunday but the game got postponed due to the horrible cold weather, so the game got moved to a Wednesday which buggered up plans, but it didn't matter too much. 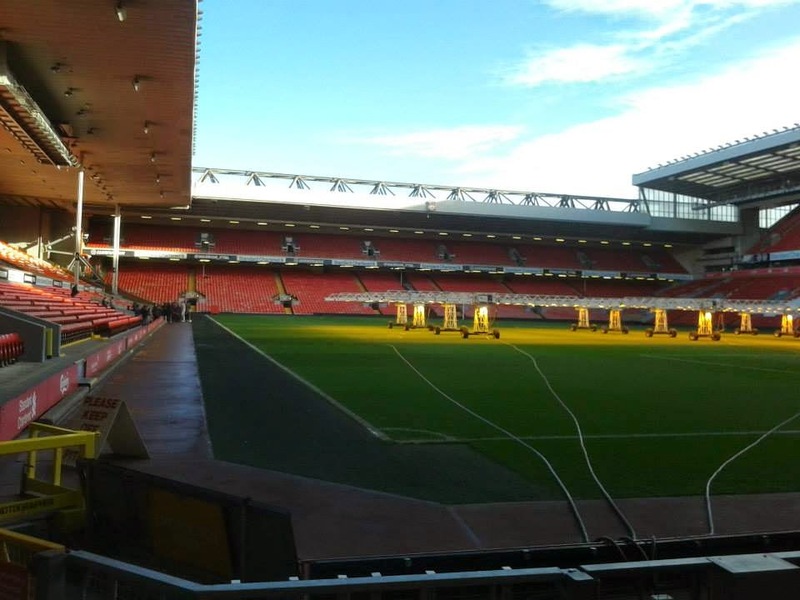 I stayed in a Premier Inn for a night in Aintree and got to go to the game on the Wednesday. 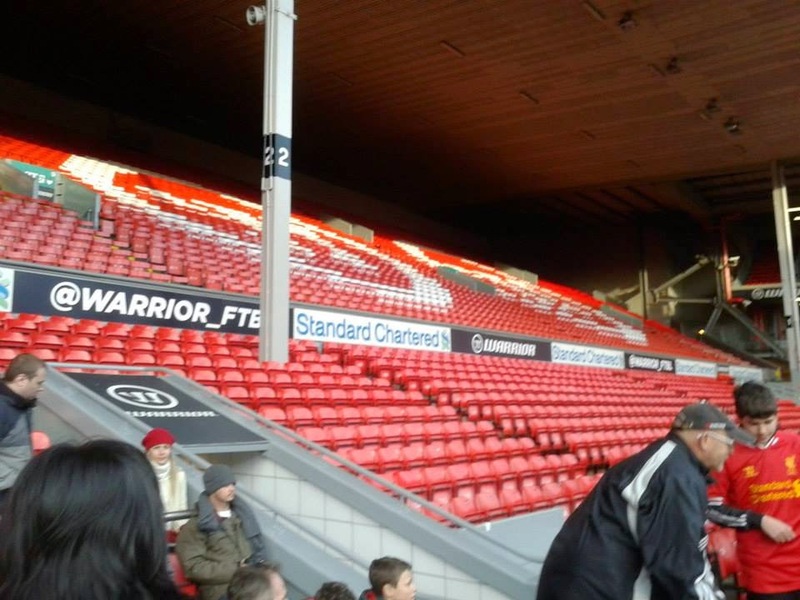 Since then, I have been a tour of Anfield back in 2013.